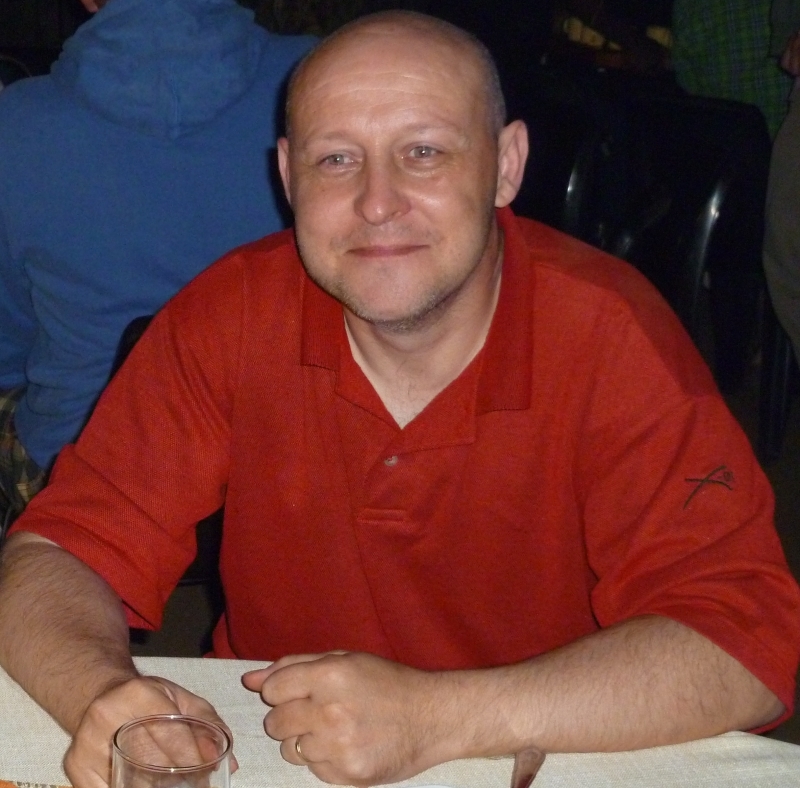 Bio: Karl joined the committee as the Membership Secretary in 2018. Before he took on this role he had been one of the auditors of the clubs accounts for many years. Karl enjoys most styles of fishing from catching tiddlers on a whip down the canal to wading through the Everglades after Snook whilst on holiday. He enjoys it even more if it involves using an item of homemade fishing tackle. Bio: Steve joined the club when he was just 10 years old. Steve served on the Committee during the 80's & 90's and ended up being both Vice Chairman and Chairman. He then came back to the Committee as his current position in 2009. 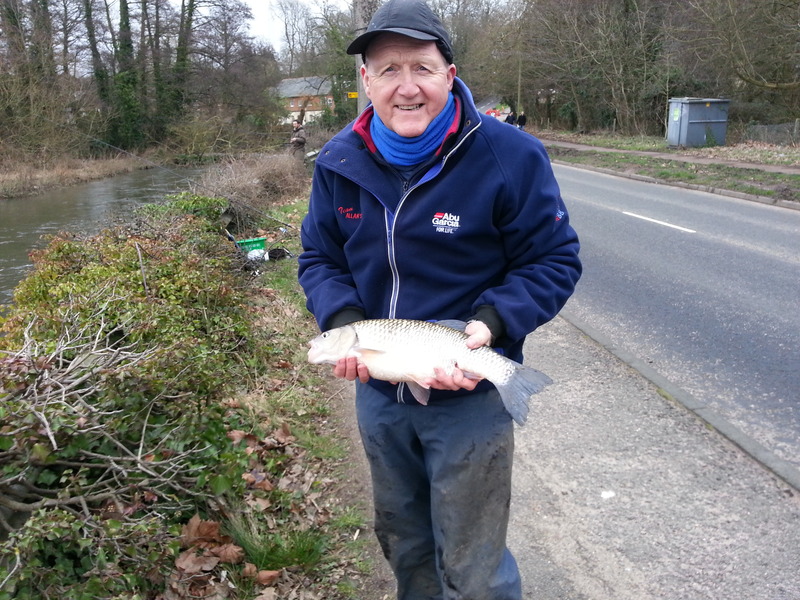 Steve has also looked after Abshot Pond since the early 80's and the water is very close to his heard. His favourite species is the Tench. Bio: Bob joined the Committee in 2017 and will be assisting with disciplinary and day to day matters. 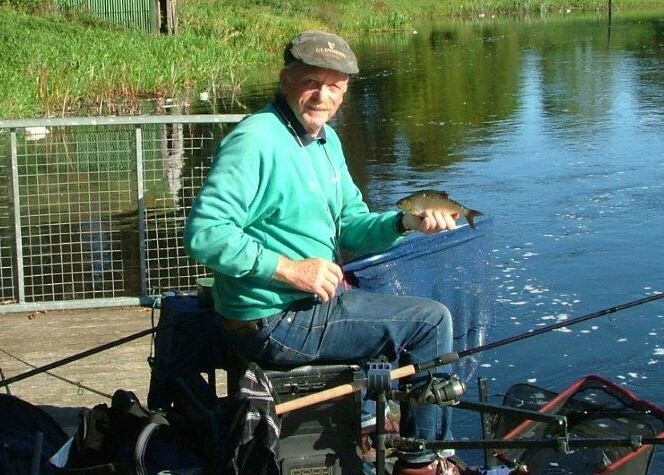 Bob mainly fishes for Carp but considers himself an all-rounder. His favourite water is Sinah. 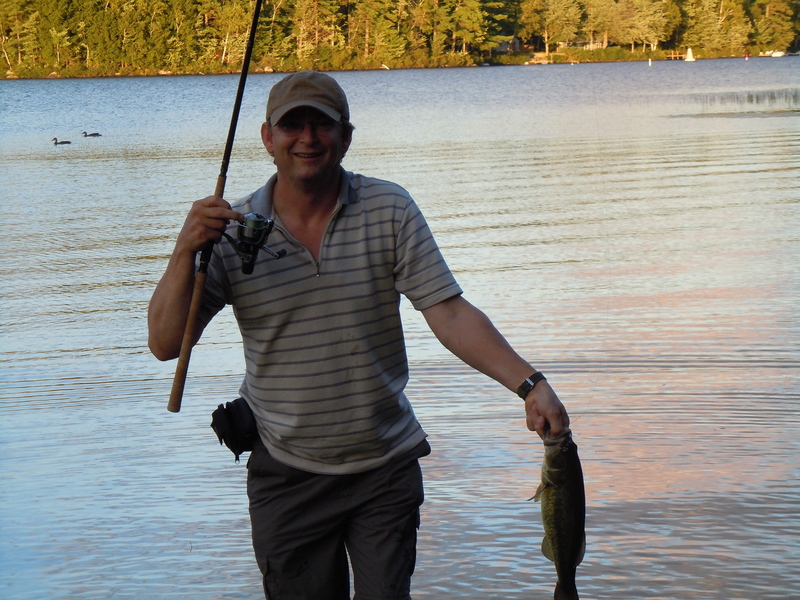 Bio: Adie joined the Committee back in 2008 and he is also the Pond Warden at Soake Pond. Adie enjoys the involvement with the Committee and with his latest role has joined the Disciplinary Chairman as his assistant. Adie is passionate about Soake Pond and continues to spend many hours along side his team maintaining the pond. Adie's favourite species is the Carp. 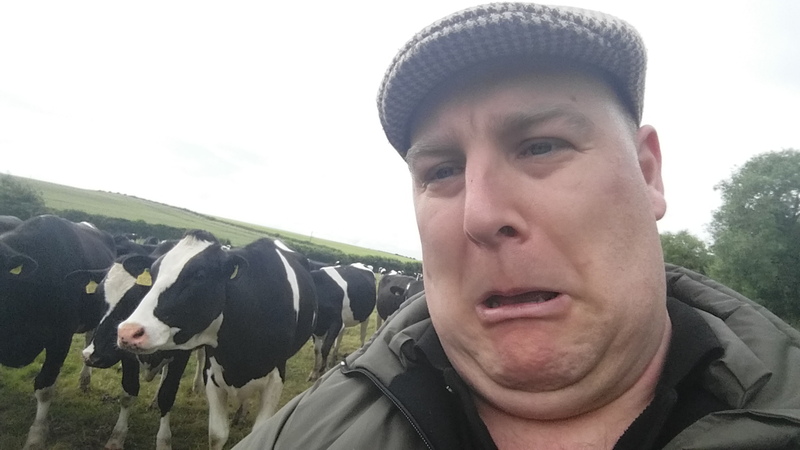 Bio: Dave joined the committee in 2010 as the press officer and has worked to keep the website, social media and forum fresh and inviting as well as trying to educate the Committee about 21st century technology. 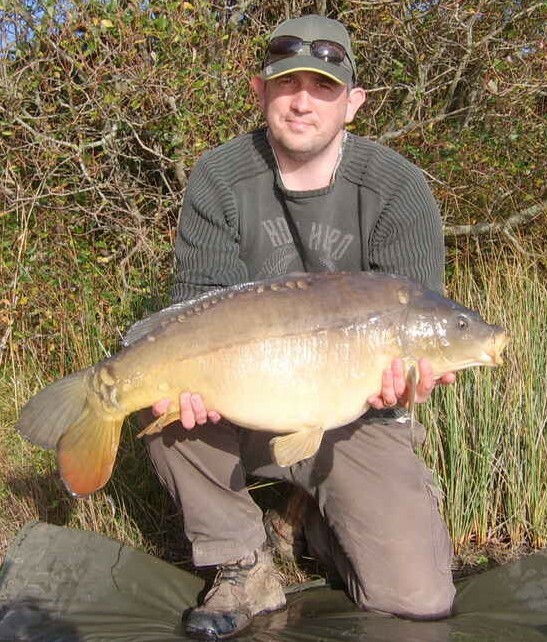 Dave’s favourite PDAS water is Baffins Pond which he helped run when the club secured it back a few years ago, and his favourite species is Mirror Carp although sitting in front of a PC most of the time, he rarely catches them!. Bio: Paula joined the Committee in 2017 and will be assisting with disciplinary and day to day matters. 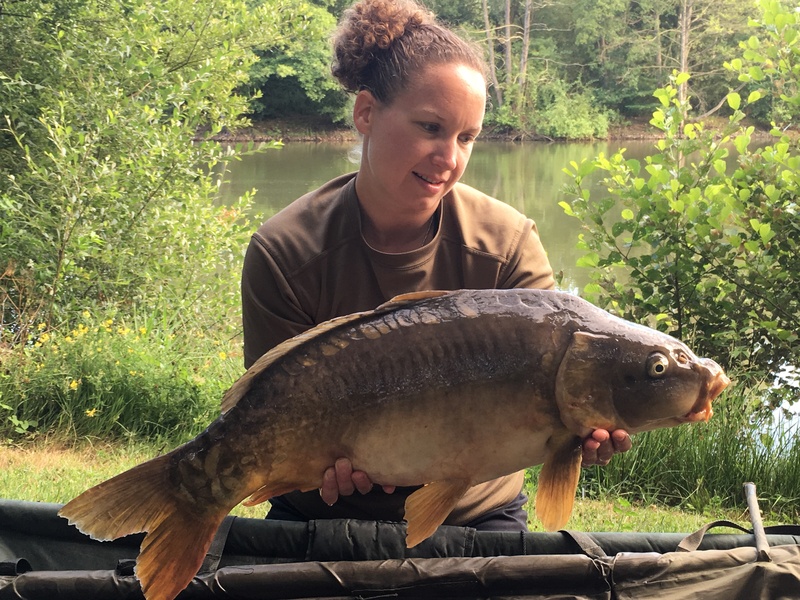 Paula's favourite species in the Common Carp and her favourite water is Carron Row Farm. 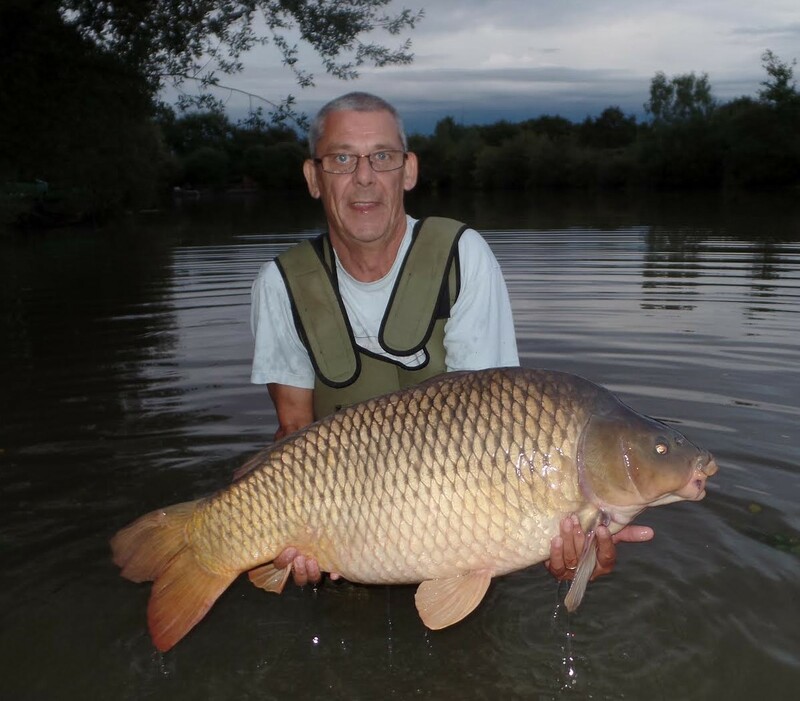 Bio: In his time with the Club Mark has looked after The Wallington, Abshot and CRF as well as working on all our waters over the years. When younger he only really targeted Carp and still enjoys a good Carp session but now he fishes with a pole and really enjoys an afternoon at Abshot which has always been one of his favourite waters. 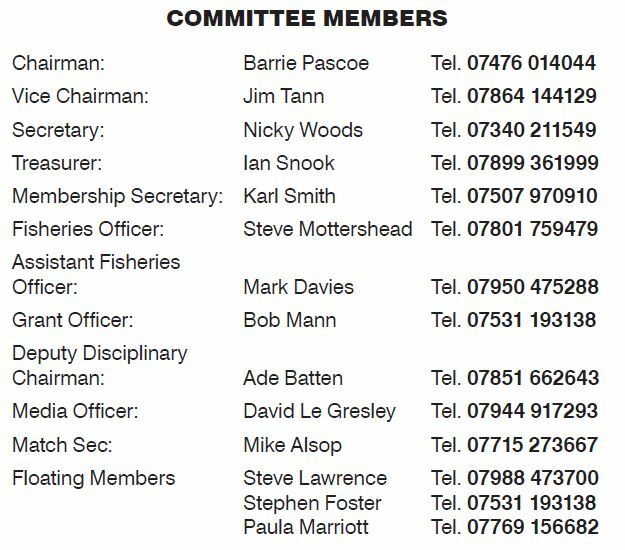 Bio: Mike joined the committee in January 2016 as match secretary. He is also a bailiff for Tithe Barn. Mike's favourite water was a tough choice, it depends what sort of mood he's in, but if he had to narrow it down to just one lake then he love's the peace and quiet of Abshot. 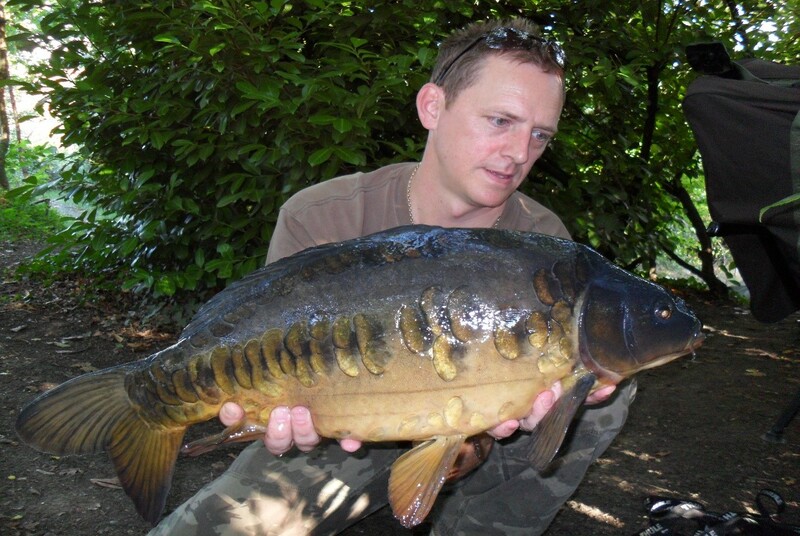 Mike's favourite species is the tench. Nothing beats catching a 3-4” long baby tench or one of its parents at Abshot. Bio: Ian joined the committee as a Junior rep in 1970, and then progressed to Match Secretary in 1972, where he held the position for at least 20 years. After taking a break to work commitments, Ian returned to office as Treasurer in 1999. His favourite water is Sinah and his preferred species is the Roach. Bio: Barrie joined the Committee back in 1878 sorry, 1978. He was also an Alliance delegate from 1978 to 1998 and Alliance Chairman from 1999 to around 2004. He has been our Chairman since 1998. 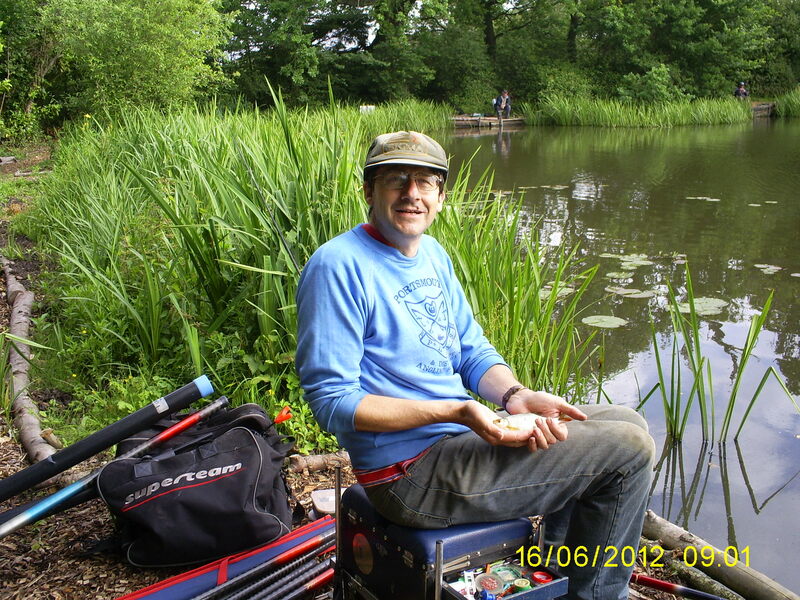 Barrie names Tithe Barn as his favourite water and you will often find him spending some time on the bank there. Barrie's favourite species is the Roach. Bio: Jim has served on the committee in one job or another now for over 30 odd years and has always had a close relationship with the Club as it was formed the same day he was born on the 12th of August 1948. He has covered such roles as; Affiliations Officer, H&SAA Rep, NFA Club Rep and Vice Chairman, DC Chairman. 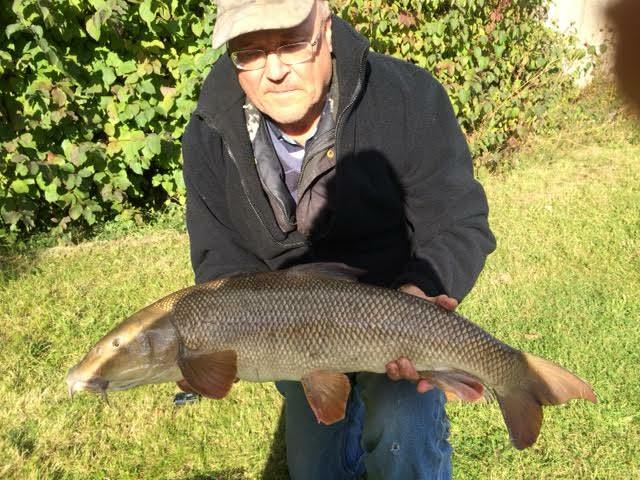 His all time favourite species is the Barbel and he has caught them from the Avon up to 14lbs.